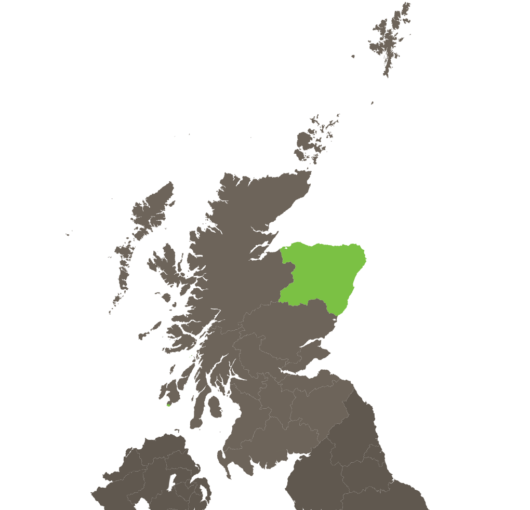 Grampian is a large area stretching across the Scottish Highlands to the east coast. 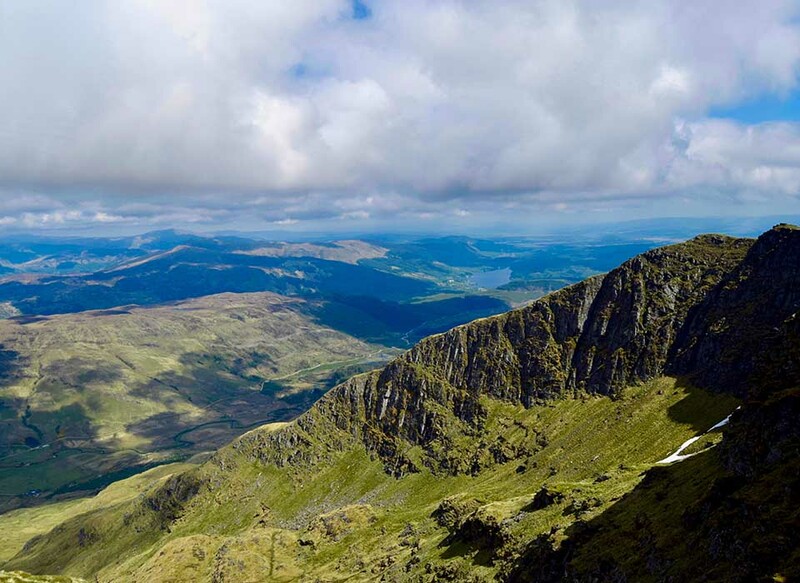 The area is widely known for the Grampian Mountains, which consists of three mountain ranges and includes Ben Nevis, the highest mountain in the British Isles- offering some incredible views for visitors. Grampian is located on Scotland’s north-east coast, making it an ideal place for spotting dolphins. As well as seaside towns and mountains, there are beautiful stretches of parkland to explore. 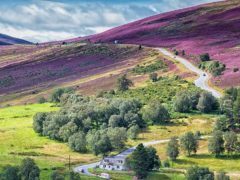 The St Cyrus National Nature Reserve is a fantastic place to take in the natural beauty and the wildlife of the Grampians, with wildflowers providing dots of colour along the volcanic cliffs. Grampian is home to an impressive collection of castles, including Balmoral Castle, the Scottish home of the Royal Family, the beautiful Craigievar Castle that is reminiscent of a fairytale, and Donnottar Castle, which was home to the Earls Marischal, one of Scotland’s most powerful families. Near Balmoral Castle lies Ballater, a Victorian Village which dates back to the 1800s. Prior to this, the area was part of the estates of the Knights of St John. Today the village boasts several interesting specialist galleries and shops, including an out of print bookshop. One of the first places to visit in the Grampian area is the Cairngorms National Park. 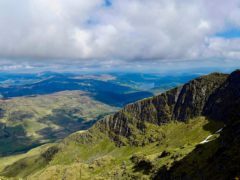 Twice the size of the Lake District, it is home to five out of the six highest mountains in the UK. This makes it an ideal place for skiing, rock climbing, and hiking. There are many museums to choose from for a day out, including Satrosphere Science Centre in Aberdeen, the Macduff Marine Aquarium, the Gordon Highlanders Museum, and the Blairs Museum, which explores Scotland’s Catholic heritage. There is something to suit all sorts of interests, from the Grampian Transport Museum and the Aberdeen Maritime Museum to the Grampian Toy and Dollhouse Museum. Golfers will be in their element, with a range of courses including Inverurie Golf Course, Huntly Golf Club, and Fraserburgh Golf Club. 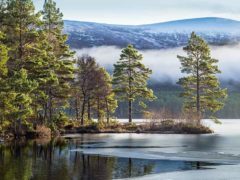 Whisky fans can take a tour of one of the distilleries, such as the Royal Lochnagar Distillery & Visitors Centre, the traditional Glenglassaugh Distillery, or the Fettercairn Distillery, one of Scotland’s oldest malt whisky distilleries. 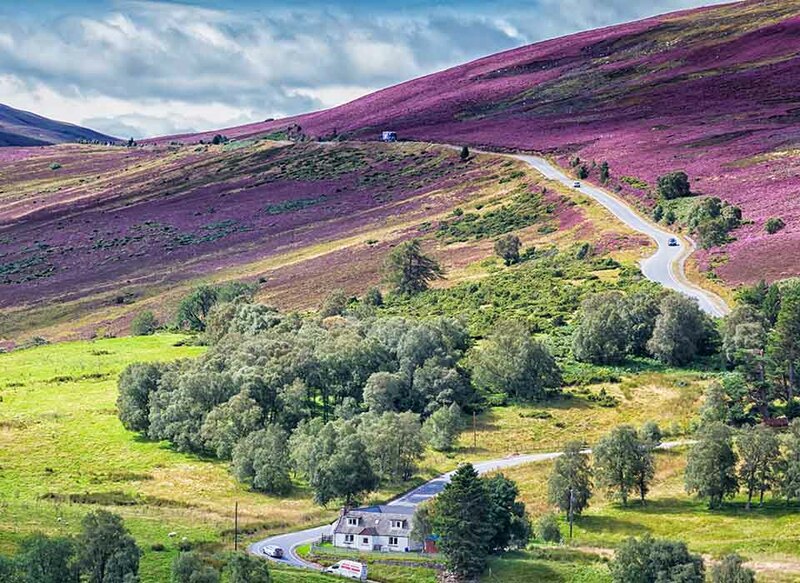 Grampian is accessible via Aberdeen International Airport, the A90 which runs along the east coast, and the A9 which covers the west side of the Cairngorms National Park. There are several A-roads which provide additional connections, including the A96 and the A95. Within the Grampian area, there are plenty of options for travel including via car, train, and bus.